First I want to say thank you for being here today! If you are here then you probably have some interest in the current state of the M48A1 Patton in game it is a bit older then its peers and is having some issues keeping up with the times lately. The question I have for here to keep in the Q&A is...Why not? 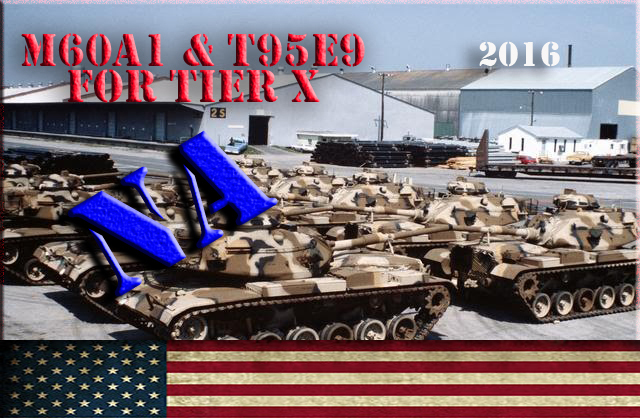 Support the M60A1 & T95E9 for Tier X - 2016! The past few days there has been discussion in General chat and I did conduct a survey of sorts just to see if there is support/interest among the community for something to be done. The answer was yes with a decent amount of support. Articles covering the subject more in depth! -Red, White, Black and Blue, Part 1: The Patton’s Plight! I am here to discuss such things as try to gain support here for the US Medium tree or possible trees to be reworked or added to make them more competitive with the current Med's in the game. 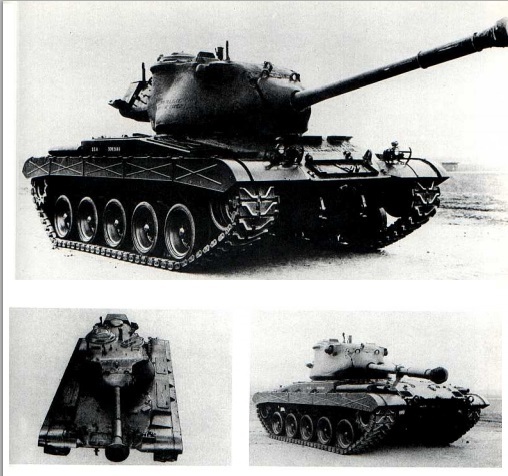 The M48A1 is an ok tank but with the power creep of new tanks that have been added since the release of the M48 years ago. 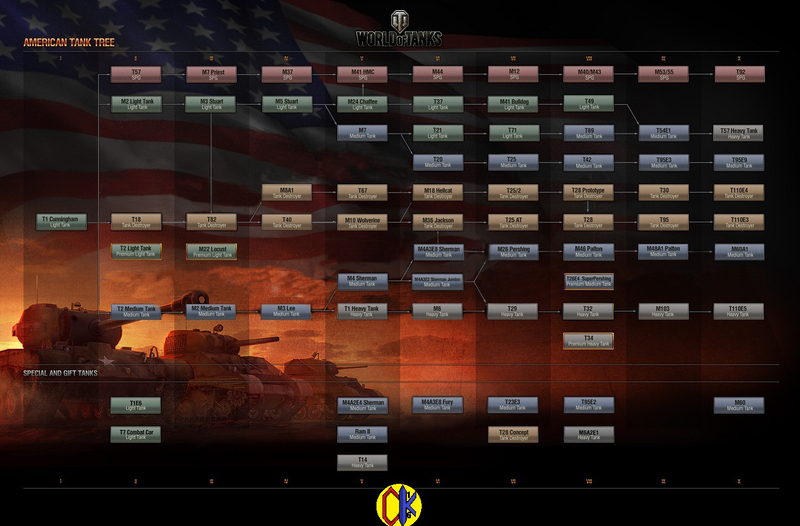 The American tree is in a state of being idle for most many don't want it and new players are steered away cause the tanks can be challenging at time and by no means are as easy of a grind as the Russian Heavies are. 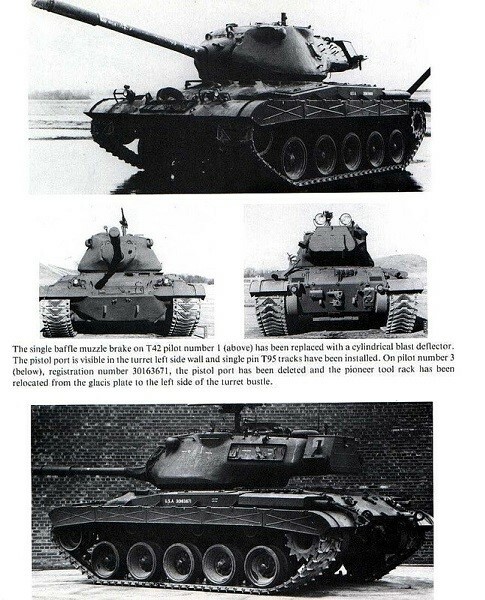 Now I am not here to compare apples to oranges with Heavies and Mediums I am here for Mediums to Medium Comparison how the M48 stacks up with a few of its counter parts just by a simple yet very important "stat"....Year it entered service. Option 1: Complete Overhaul and T95E9 Tree! Here I will try to state a logical argument for something to be done with the M48A1 being replaced....Yes the beloved Fatton to be replaced and moved down to tier IX where I feel it fits better. I know what you guys are thinking now. "But OP what will be lost!" Well...the easy but sad choice would be to remove the T20 (for now will bring that back up later). Courtesy of Legiondude who had a great idea for a rework of the Current tree. The great part about this would be no paper tanks or prototype tanks would be in this tree alone! 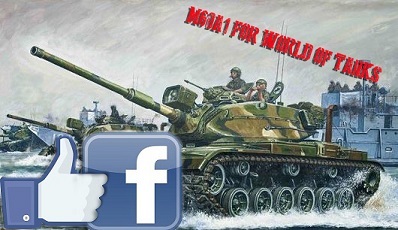 Yes the M60 specifically the M60A1 that entered service in 1963, With the latest additions to the game and changes and further flexing of the time line it is well with in a balanced time frame. Now I get what you guys might being saying well we have the M60 already from CW....You are right and they can still keep their M60 as it is! 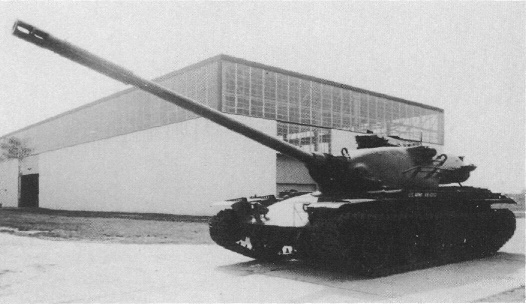 The M60A1 would offer a new "slim" turret with better frontal armor giving the tank great hull down properties (besides the tumor on top). would keep its good gun depression and with a better turret lay out a better ROF meaning a better DPM that the USA med's could use to be competitive with the current Medium Meta. 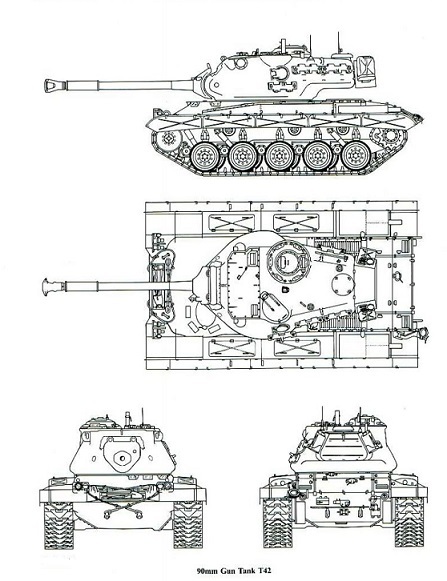 Plus the M60 was designed to be the counter part to the T-62 while the M48 was deemed out classed a few years after it entered service, the 90mm was not even enough for the T-54/55 but still non the less its counter part being in service at the same time. That is just a few arguments, I know there are a lot of people who like thier T-20, M26, and M46 in game they are good but for a compettive tier X medium for the American tree things need to be changed, the M48 as stated above is out classed in many ways. 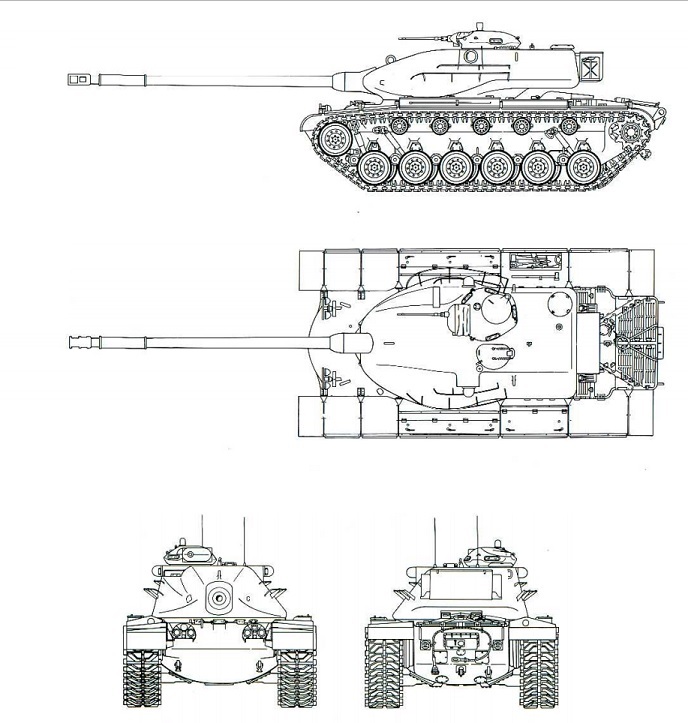 The T95E3/E7 would be a great tier IX the end configuartion of either or mixing the two together for turret upgrade ect. 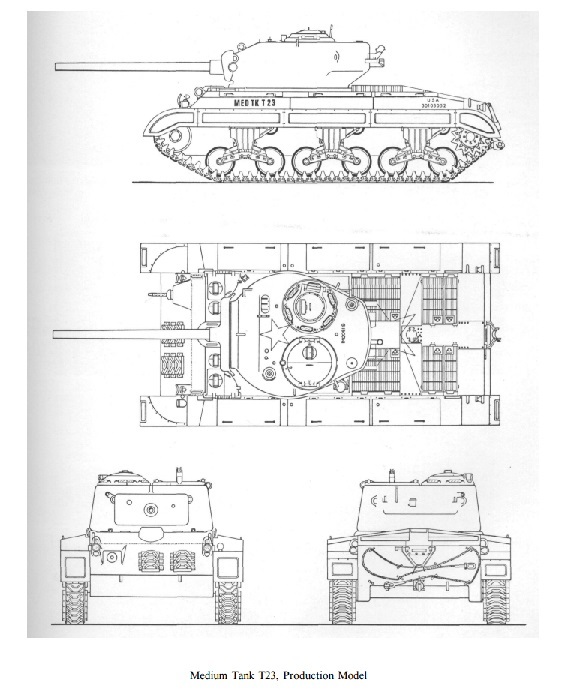 T95E9 would be just like the T95E6 but different engine so really almost identical but CW would get their special tank and name still. Here is another good quote the other threads. Just to put it in perspective a bit. 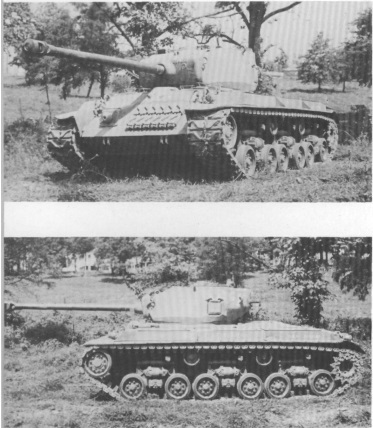 The US line had nothing new added to it since the light tanks (which Germany/USSR, the other 2 main trees, also received), and before that...the T57 line, in patch 8.2. During that period between now and patch 8.2, the USSR received the 263 line (4 TDs) and the 430 lines (8 mediums/lights, including the T60-80), the light line (3 tanks), 2 arty from the arty change and a whole slew of premiums and reward tanks that I lose track of, the Germans got the Waffle line (6 TDs) and the Leopard 1 (3 tanks) lines, 2 light tanks, 4 arty from the arty change, various random additions in lower tiers, some premiums and reward tanks. The British got the 183 (11 TDs) and the 4005 lines (11 tanks) , the Conq GC line (10 SPGs), the French the AMX 30 (6 tanks with 4 lower tier ones), 2 SPGs from the arty change, and some prems, Chinese got all their tanks sans type 62 and 59(18 regular tanks and 3 premiums), and the Japanese got all their tanks (23 regular tanks + 4 prem/reward). The Czechs will have their tanks soon enough too, getting 10 tanks+1 premium. Since patch 8.2, I think the US got a total of 3 light tanks, 2 arty, and some reward tanks (M60, T23E3, T28C, T7 Combat car), and 1 premium tank in the fury. That's it. For a "main" tech tree, that's ludicrously bad. Patch 8.2 is at the end of 2012, early 2013. That's almost 3 years ago! 5 bloody regular line US tanks, in 3 bloody years, with nothing in sight. The Idea here guys is start conversation about the current depressing state of the American medium tanks. For a tree that is one of the three original and I feel big trees compared to the other trees this one lacks the most. This one may be unpopular with some players at first but bear with me here for a sec before you freak out. 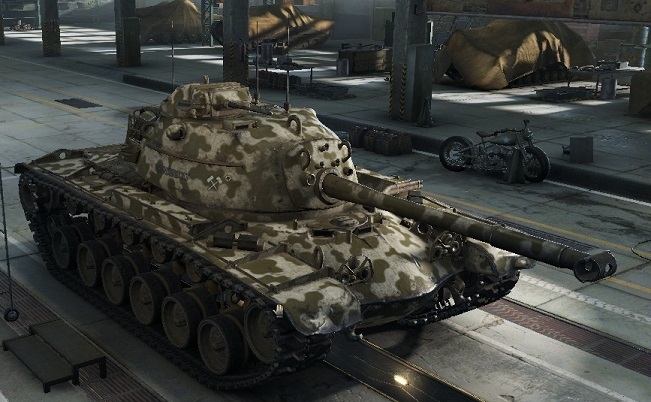 - M60A1 as new tier X medium. What does this option do? 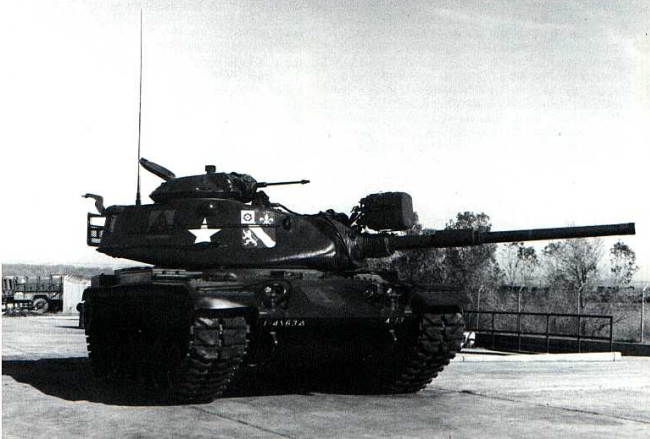 Well it will give the American tree a competitive medium at tier X with the M60A1. Rebalance the M48 to allow it to perform better in its tier. As well as create a Premium that would sell probably better then the Super P being that they will need a replacement to be sold in the shop anyway at some point. As well as depending on how WG handles the FV4202 swap and free premium tank a similar thing could be done for people who already have the tank. Option 3: Mini Branch to M60A1! 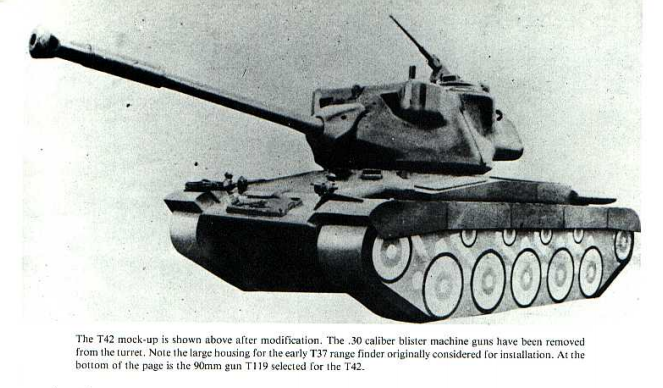 The T42 would have about 2 modules in each category maybe a 3rd radio to allow more grinding to do. Other wise information is available out there and the hull is currently in game. 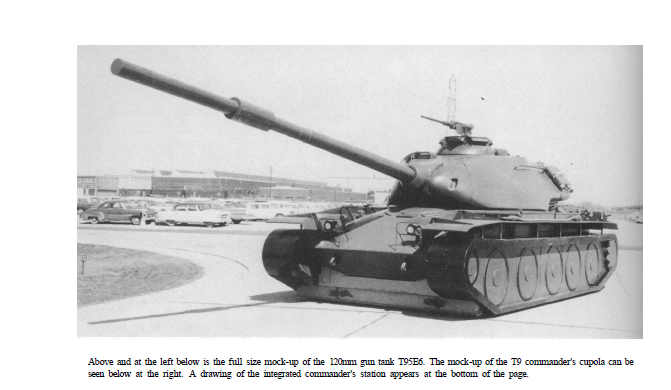 The T69 was based off the T42 hull! XM60 as a tier 9 - M48A2 turret for the stock turret, with the 90mm T42 stock gun (current stock gun on the M48 right now!). Then upgrades to the T95E6 turret THEN to the 105mm T254 and 105mm M68 so 2 upgrades for the gun. Would need to get turret before guns to prevent a M60(A0) reincarnation at tier 9. Other upgrades will be added as information is found, a few engines I believe were tested along with maybe an upgraded T97 track thrown on. 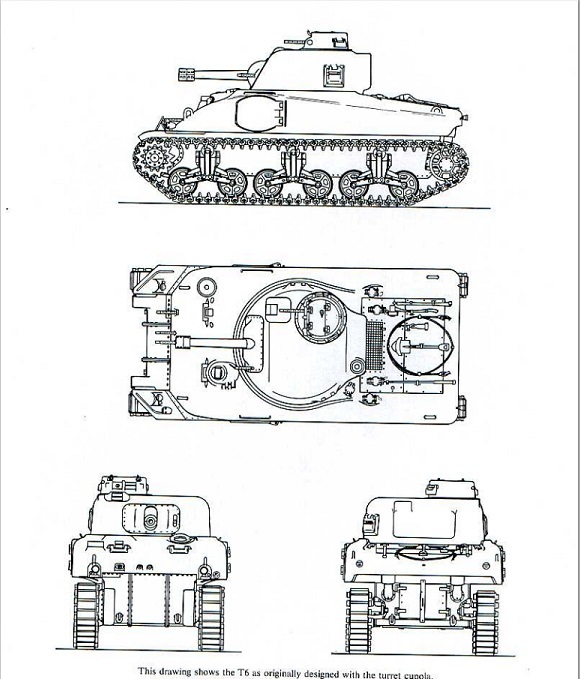 An alternative to the M3 Lee to go to the M4 Sherman as both would lead to the M4 though. 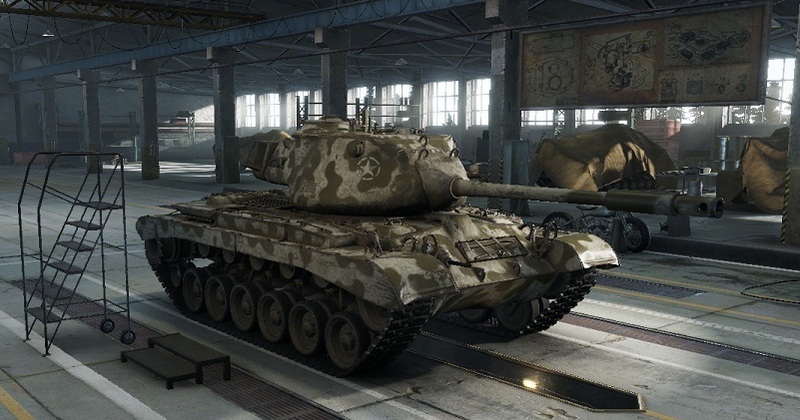 Yes the T23 that was removed now as a tier 7 nerfed slightly from its tier 8 days and reworked to fill the roll of a tier 7! 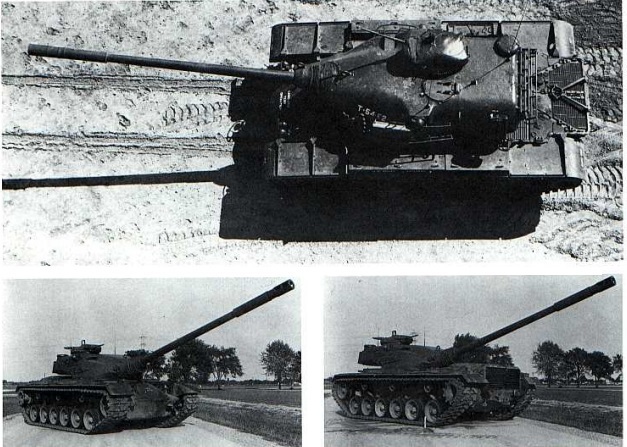 Alternative to the Pershing could also lead to the M46 with the turret being that last for the M46. Other that keeps going down the new branch. Once again the big bad kid for the US that should be all matters in the game to fit with other 1960's MBT like tanks. Edited by CK16, Feb 06 2016 - 09:11. Well, T20 currently is 1 of the best tier 7 tank. M26 Pershing is the BEST tier 8 med in the game. M46 Patton is the BEST tier 9 med in the game. All are my favorite tanks, please don't touch any of them. And yet all three of them are mostly unhistorical currently. The T20 is a combination of the T20, T22, T23, and T25, the M26 is a combination of the M26, Super Pershing, M45 Demolition Vehicle, and the M46 is a combination of the M46, the T42, and has an unhistorical 105mm gun it never had historically. All adjusting the line would do is make them more historical while keeping the same playstyle. Massive support. As for the T20, WG could make it a tier 6 prem with the 76. We lack a low tier us med prem now that Ram II is gone, Fury was a one time deal, and T23E3 was a CW rare that should also probably be tier 6. Aslo, Rename M46 to M46/M47 to avoid confusion. Edited by Slayer_Jesse, Sep 08 2015 - 20:21. 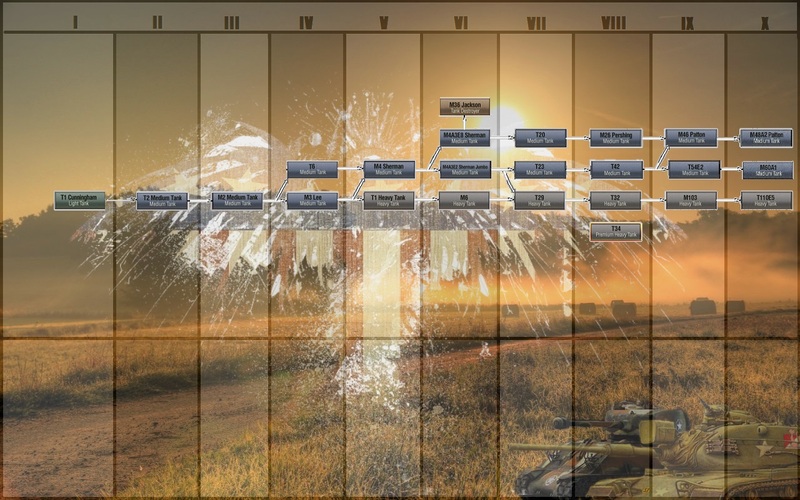 I think the discussion needs to look at the modules in the game compared to their timeline in history as well as the tank. The USA has always had the idea of making a good/great tank body and upgrading it instead of taking the time/money/manpower to create a whole new design. 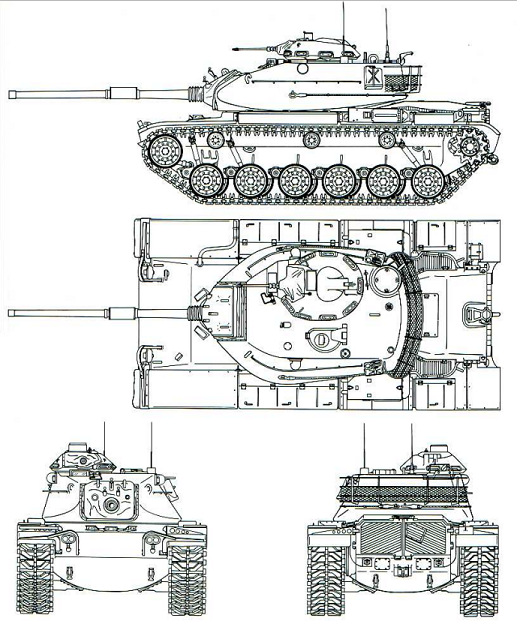 Case in point, M4, M48, M60, M1 Abrams. First we'll skip the components that don't have any module upgrades: suspension, turret, radio. 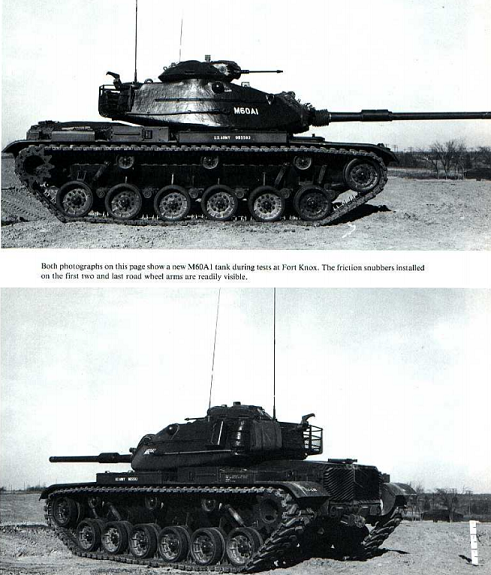 After that if we look at the different real life M48 variants we see that the M48A5 is very similar to the fully upgraded tier 10 tank, the only difference being the Continental engine variant (gas opposed to diesel). 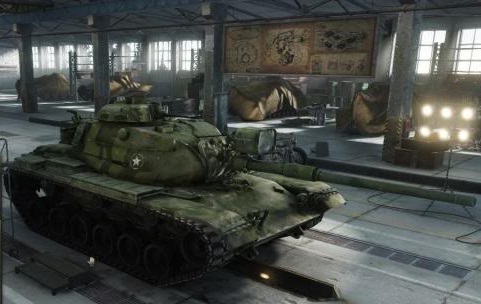 Really the in game M48A1 fully upgraded is the M48A5 introduced in the mid 1970's. Edited by Colddawg, Sep 08 2015 - 20:19. Don't touch my t20. Also, I wish they would make the Patton grind easier, I mean come on, who wants to use the t20 gun at t9? I mean seriously that grind is so unbelievably bad without free exp, also they should give the m48 fully upgraded because nobody wants to play it with the patton's 105. It's good on the Patton, but on the m48 it's just a difficult grind. The only things that would really change would be the name and the suspension type. It would be renamed to the T25 and given the torsion bar suspension, but that's about it. And by fixing the problems, there would not only be historical penetration for quite a few American guns, including the 90mm M36 and 90mm M41, but those redundant and useless grinding modules like that would also be eliminated. 2nd tree condensed to top post, this original post is in spoiler not as relevant anymore but nice pictures! Along with discussion of implementing in the M60A1 and reworking the M48A1 tree, there is also discussion and support for a 2nd tree that we have been waiting awhile for. Support for both should go hand in hand as both of these trees should complement each other and even if possible to help grind variations cross over/branch between each other. 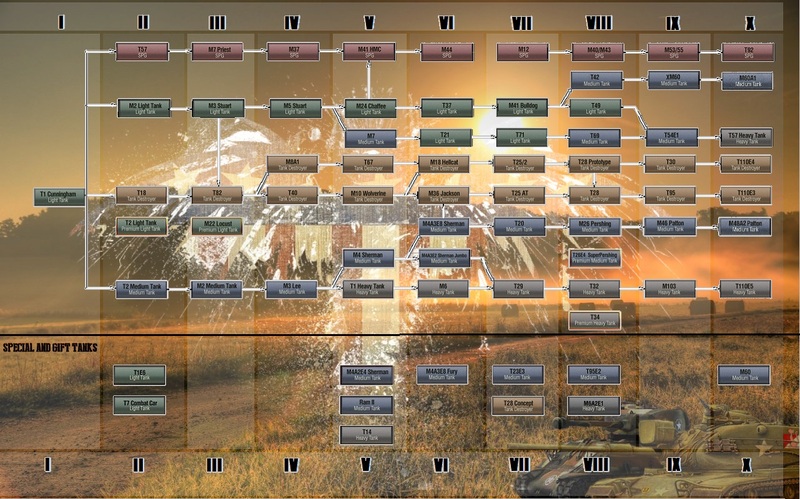 I will be honest right up front the tech tree from 1 to 6 I would not know much about. I do not study to much of WWII armor and testing more of the 1950+ I have done a bit of reading on and interest in. So I will propose the tree 7 to 10 as I would like to see implemented, the idea behind my tree design is decent mobility and high caliber guns. Or just in general good mobilty. The 120mm option would be nice and add another nice med to the game to counter the Chinese med's. and maybe up to a T5E1 105mm and turret to lead to a different branch? This is just a simple suggestion from a guy who doesn't know to much nitty gritty stuff I am sure this proposal could be picked apart but it is a start! Once again guys thanks for reading and keep fighting for the good fight! Edited by CK16, Sep 13 2015 - 07:01. 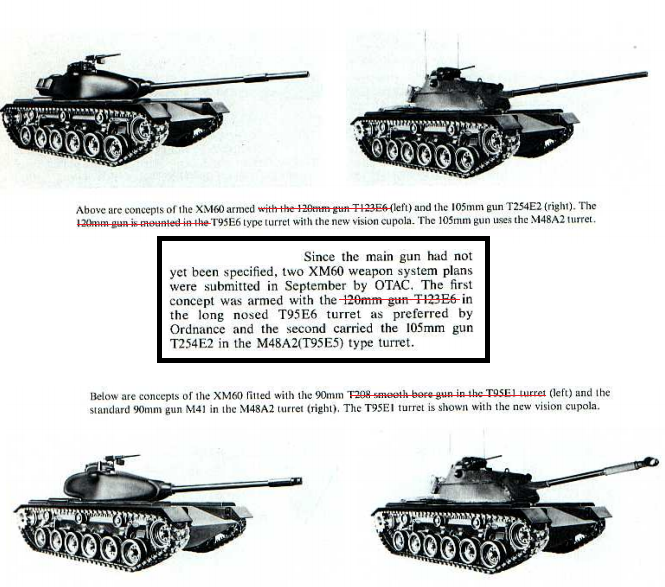 There's a lot of redundancy involved with the M48, T54, and T95, as the T54 used the M48 chassis while the T95 used both T54 and M48 turrets. There was also a T96 turret that ended up becoming the turret for the M60A1, but I digress. In any event, since we already have the T54E1 in-game, and since we lack a T95 in the tech tree itself, the T54 is better represented with the T95s. That being said, given the T54 and T54E2, as well as the M60A2, its direct predecessor, the XM66 D turret (itself a modified T54 turret mounting a 152mm gun/launcher and trialed on the M48, M60, and T95), and the fact the US contemplated rearming the M60A2 in 1971 with a variety of cannons including the 105mm M68, the 152mm XM150, the 120mm T123E6, and the British 120mm L11A2, the US definitely has room for multiple tier 9 and 10 mediums. So the T54E2 120 isn't really missed by being a premium, all things considered. Good point. As well with the T42 almost like the current 46/47 thay could be a great tier 8. What about possible tanks thay would bridge the gap say like the M47 Patton? oh sorry my bad maybe it is about time they add the M47 then as well? Alright never mind then haha. What tier they going to have it? I mean there are a few a few American meds that could be used as premiums for other countries as well. West Germany had M48's along with South Korea? 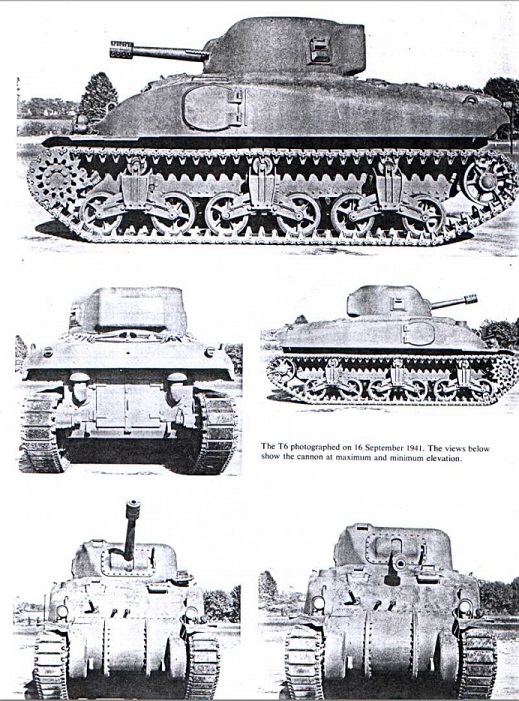 Along with other tanks like the M41 for Japan and W. Germany? 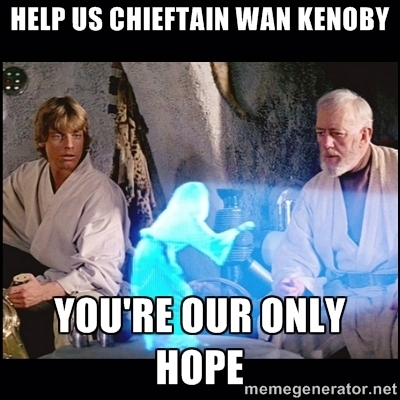 Edited by CK16, Sep 09 2015 - 02:47.
Who needs accuracy when WG is at helm?